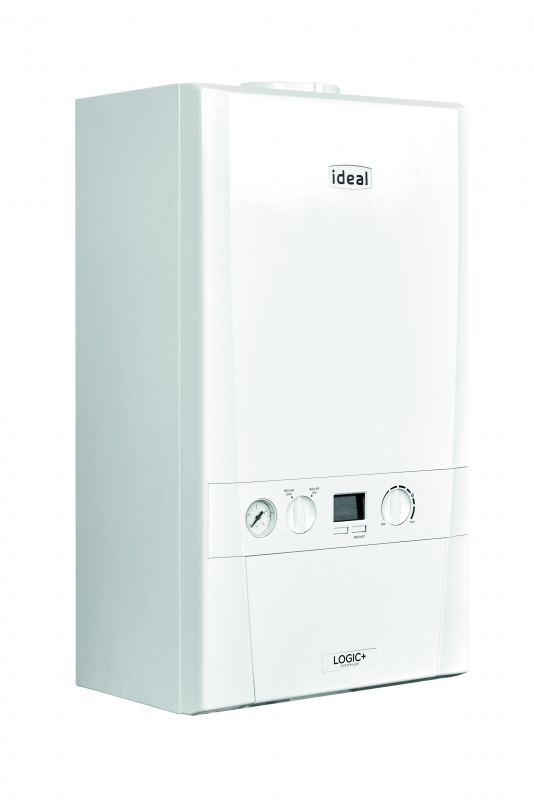 Endorsed by the Energy Saving Trust and available in a choice of four outputs – 15, 18, 24 and 30kW, the Ideal Logic+ System is suitable for a wide variety of sealed domestic systems and features a lightweight compact cupboard fit design. There are concealed connections at the base and no compartment ventilation is required, so the Ideal Logic+ System can be conveniently located out of sight in both new or replacement installations. 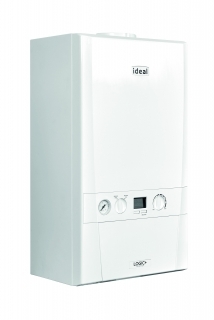 Product design and quality is paramount within the Ideal Logic+ System range; additional features such as a PRV wall outlet pipe ensure total reliability and a hassle-free installation.